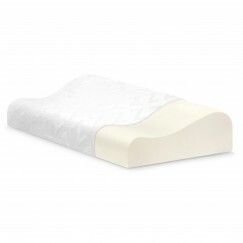 The Recharge Traditional Shape 4″ Pillow is recommended for multi positions sleepers and features recharge memory foam. 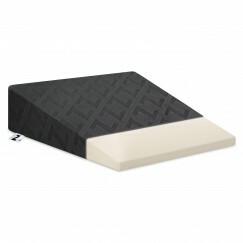 This foam enhances comfort and support for your neck and head. This pillow is and over-sized 4″ pillow and fits either queen or king pillow cases. Included with this pillow is a soft stretch knit cover. SKU: M1. Categories: All Over Sleeper Pillows, Back Sleeper Pillows, Memory Foam, Memory Foam Featured, Pillows, Side Sleeper Pillows, Stomach Sleeper Pillows, Top Sellers - Pillows & Protectors. Recommended for Multi Position sleeper.